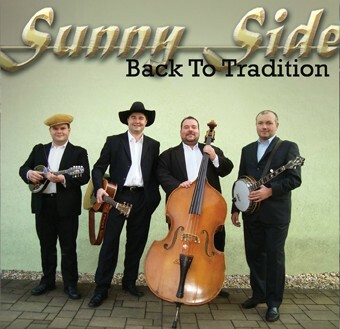 Sunny Side is a Czech music band that plays the authentic interpretation of traditional bluegrass from the 40s and 50s of 20th century – time when this type of music was at its top in terms of popularity. The concerts always reflect the 40s and 50s with the choice of songs, costumes and the tuning of the band. The show is not only about the music, sense of humor and fun competitions are definitely part of its agenda. 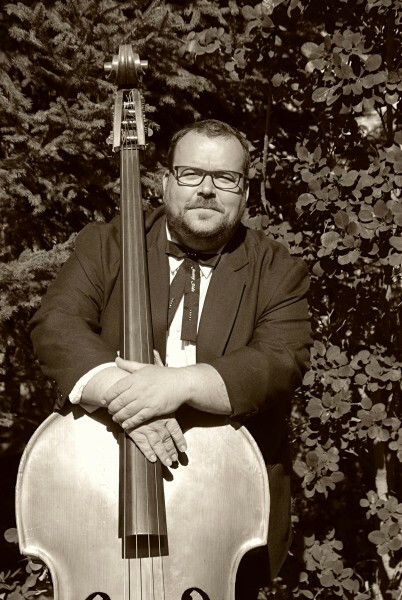 Jiri Subr, the double bass player, joined the band at the and of the year 2013. He started his musical career at the primary school. He had learned playing the fiddle at LSU (Public school of Arts) for about 3 years. He also learned playing the quitar from his father in early 80�s of the past century. He tried to play double bass by his own then. At Gymnazium (High School) he established the band Lojzici together with Pavel Handlik. Jiri is also a member of music groups Barbecue and Tuplak. Raised and born in the hills of North Bohemia, where the moonshine still gurgles its mournful song about life and freedom, far far away from any civilization. Some people say there ain´t no cell phone signal in their slanty shanty, some believe there is an internet cable already installed in their poor cabin since the millennium started. However, the closest train runs four miles walk down in the valley. In this environment there was nothing else to do (between stacking of hay and milking the cow) but a guitar and a banjo picking. Bok´s passion for the banjo (he received one from his daddy when he was just ten) lately was almost forgotten. While dealing with a different style of music with Jiri Kralik and Rowdy Rascals, did not touch the instrument known as the drum with the neck a bit. 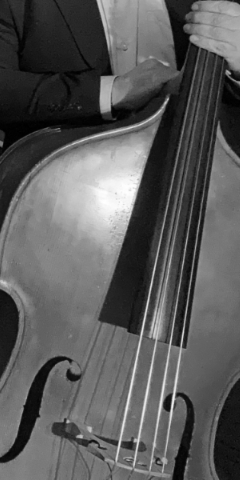 His heart was set for swing and gypsy jazz last nine years. 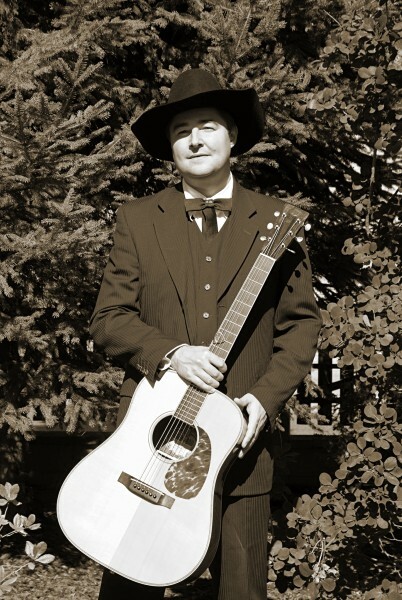 He aslo played the bluegrass music in the band called Abalone where he played guitar (till 2013). Then Sunny Side came and gave him the last chance to take and dust off his auld Gibson from the wall, to produce some yea-haw music once more. Ya´ll now! Back to tradition is our motto so high. Sunny Side’s frontman. 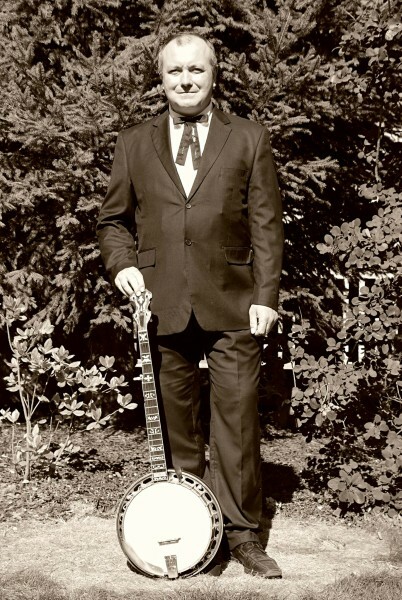 His characteristic, cultivated and trained tenor makes him one of the best bluegrass singers in Europe. As a guitarist (using top quality guitar Rozawood.) he is known for his economical, clear and lucid play. At concerts he is also the band’s usher who likes to amuse the audience with jokes and fun competitions. Pavel started his music career in 1991 during his studies at gymnasium. At that time he played with band Lojzíci from Mladá Boleslav with whom he released very successful CD called ’Vzpomínej’. Later on, during his studies at University of Prague, Pavel has been a member of Fifty Fingers, Shade of Blue and also had shortly played with Petr Kůs in Fámy band. Since 1999 he is a member of Sunny Side. This band was, is and will be the most important for him in terms wealth of music experience and inspiration – this is the band in which Pavel became the true band leader. 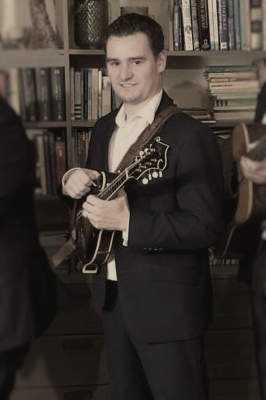 During his music journey he got paradoxically from modern to traditional bluegrass about which he likes to say: ... for a musician it is the biggest challenge to play a GOOD traditional bluegrass because traditional bluegrass cannot be cheated as the audience would always notice that...Pavel is not only interpret but also a composer. He plays his songs with band called Barbecue. 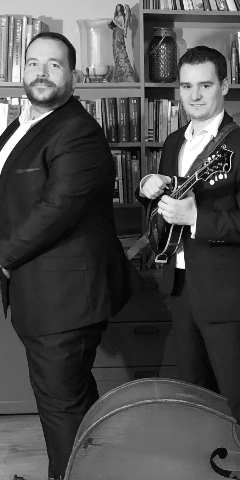 Plays mandolin and sings tenor vocal (leads/harmony).